Following the success of the inaugural launch in August, The Cove Workspace have announced that their three-part male masterclass, dubbed The Panel, will be returning for the next instalment on Thursday 6 September. 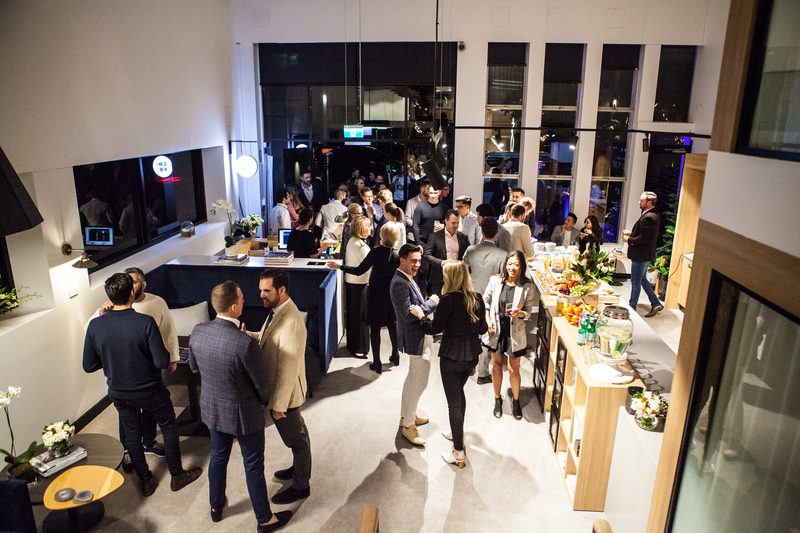 Together with Mercedes-Benz Brisbane, The Panel showcases a mix of business leaders across design, entrepreneurship, property, hospitality, wellness and finance, unpacking their knowledge and years of experience in the business and cultural landscape of Brisbane. Filling a gap in the market and adding to the eclectic mix of events hosted by The Cove (including past collaborations with Real Women Co., The Collective Hub and Eleven Rooftop Bar), this peer-to-peer series delves into the insights and perspectives of a curated panel, sharing their authentic views on the challenges and pitfalls of their specific industries and how they have come out on top. The second instalment will bring together successful industry names such as construction magnate Scott Hutchinson, renowned architect Adrian Spence, hospitality innovator Elie Moubarak and Co-founder and executive producer at Brisbane-based post-production and visual effects company Alt.vfx, Takeshi Takada. Bringing together this diverse and influential panel, The Cove Workspace director, Courtney Norris, identified a gap in the market for events that foster the entrepreneurial spirit of Brisbane and provided an exclusive male offering. 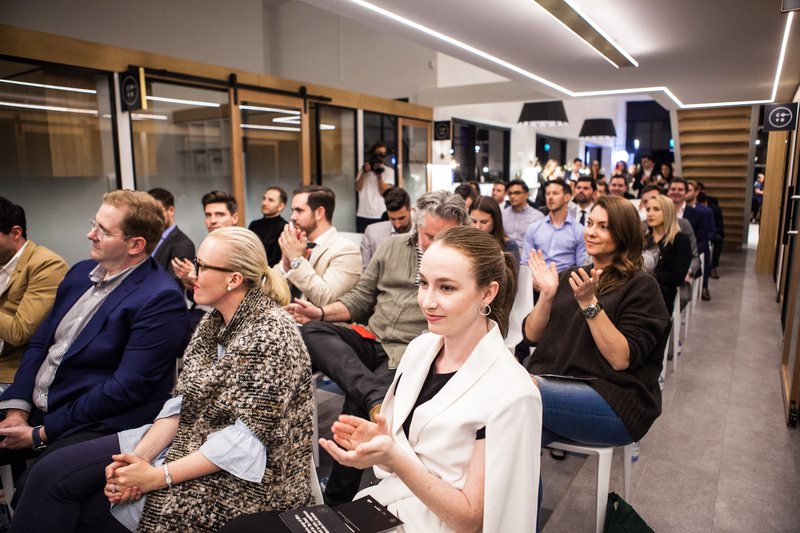 ‘Our first Panel event drew a large crowd and proved to us that there is a hunger for peer-to-peer conversations in Brisbane to happen authentically in a space in which business leaders, owners and creators can be inspired by one another. 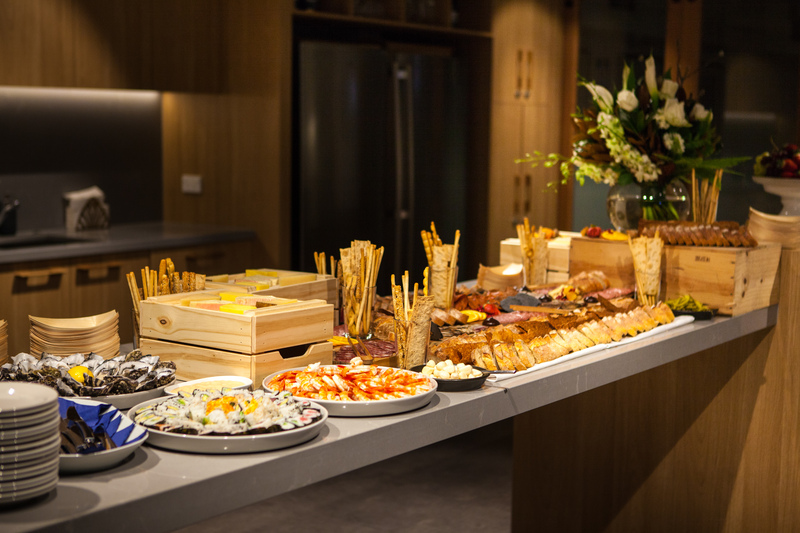 The concept of The Panel has garnered interest from major sponsor, Mercedes-Benz Brisbane, who is fronting the three-part series alongside Asahi and other local businesses including Gerard’s Bistro and The Calile Hotel. In addition to the The Panel’s sponsorship, all monies raised from the major door price will be donated to Drought Angels to help our Australian farmers and families, the backbone of Australia, who are doing it tough. The Cove Workspace have promised a cocktail of creative talent for all three of The Panel events with the launch having featured Matt Lancashire (Ray White New Farm), John Arba (Jocelyn’s Provisions co-founder), Michael Cooke (Avcair Ceo) and Georgio Batsinilas (FitazFK co-founder). Where: The Cove Workspace, 59 Doggett St Newstead. Images from the first event, supplied.